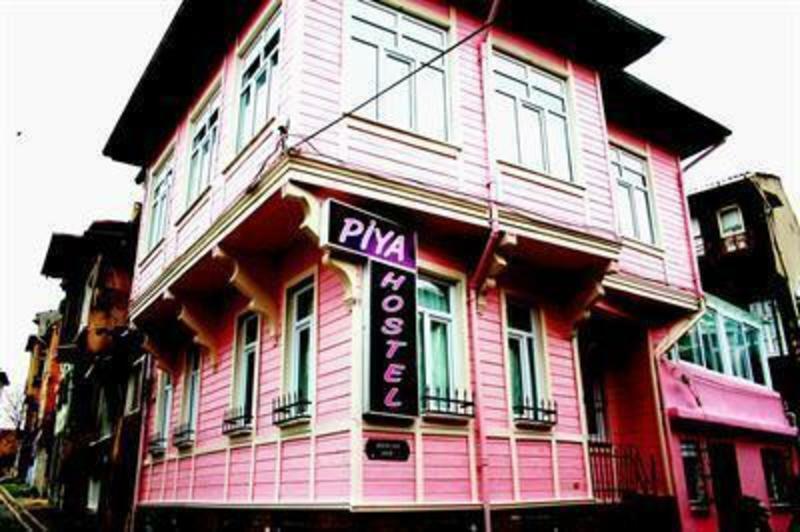 Piya Hostel is the newest addition to the Istanbul network, Piya hostel, boasts three floors of modern, stylish, budget accommodation just five minutes walk from Sultanahmet Square. 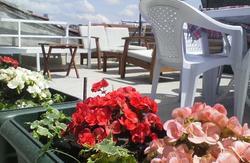 Perfect for young backpackers who want to be in the heart of this historically vibrant city. Our hostel rooms are mostly 4,6 and 8 bed dormitories with individual lockers but we also have a budget double room. There are common showers and bathrooms on the corridors. Dormitories have electric fans and all rooms have heating. 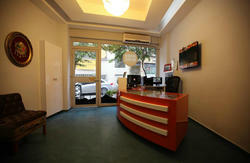 We accept both cash and credit card to pay for the balance upon arrival. Check-in is 24-hours from 12am (Check-out 11am) on the day of arrival. Same-day early arrivals may store their luggage free of charge. Breakfast served between 08:00am and 10:00am. Coffee and tea are free of charge. However, we do not tolarate any kind of behaviour that consists of racial, religious and sexual discrimination and we reserve the right to refuse service to anyone who falls under these categories. From Ataturk airport to the Hostel The distance between the airport and Piya Hostel is 18 km. The best and cheapest way to get to the Hostel is to take the light metro from the airport. From the Airport or the Bus Station (Otogar), take the Metro to ''YUSUFPAŞA'. Transfer onto the tram and get off at 'SULTANAHMET'' (the 5th stop). Follow the tram line down (passing several restaurants on the left and the Information Office on the right) to the intersection and traffic lights; cross over to the right and enter the courtyard between St. Sophia on your left and the Blue Mosque a little further on your right. Go all the way through the courtyard and turn to your right at the end. Take the first left at the taxi stop and follow the street to four ways, from there take the right and fallow left-curved street till you see Akbıyık Mosque.From the corner of the mosque take the right 50 metres later you wil see the sign of Piya Hostel and its pink building on the right side. 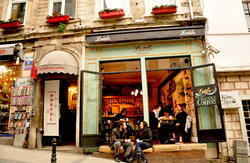 Taxis are available from Sabiha Gken Airport to the historic Sultanahmet district. The journey time may change according to the time of day and traffic conditions(road works,diversions etc), but allow between 60 and 90 minutes. To get to the Sultanahmet which is the principal tourist area in the city, you can take the 'AirportHavas shuttle bus service and get off at 'Kadiky'. .Then, you can take ferries from Kadiky and get off at Eminn. Trams run on the route between Eminn, Sirkeci, Sultanahmet, Beyazit, Aksaray, Topkapi and Zeytinburnu. We also provide 7/24 pick up service for our guests from Ataturk (IST) airport to the hostel from 30 Euro one way and from Sabiha Gokcen (SAW) airport to the hostel 60 Euro (from one person to 6 person) one way. But when you return to the Atatrk Airport from our hostel, you will pay 5 (one person) euro.and onur hostel to Sabiha Gken Airport 12 euro (one person) Please inform us about your flight number, airport name and arrival time in advance, if you would like to book a pick up service.